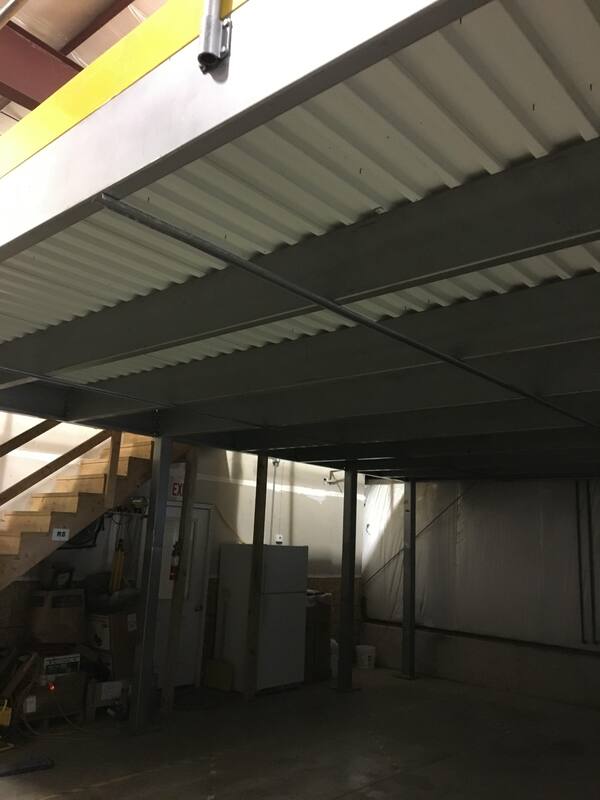 Here is a small 25′ x 74′ Mezzanine Project that we completed in Tipton, Iowa in February 2017. 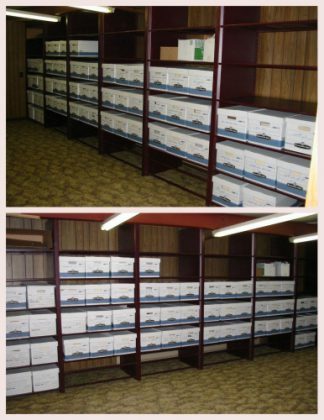 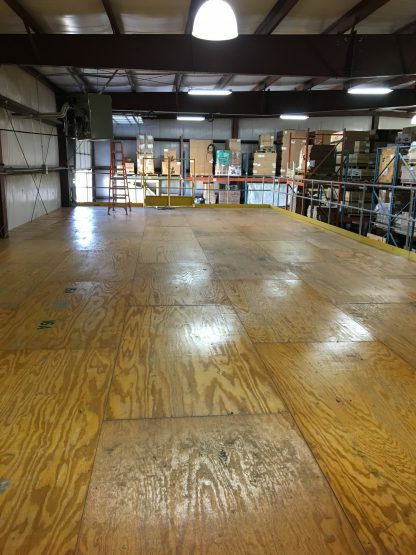 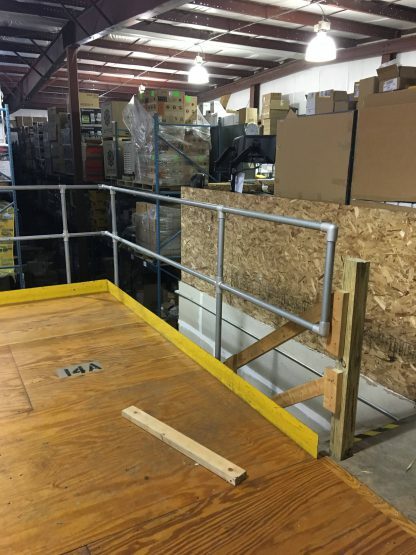 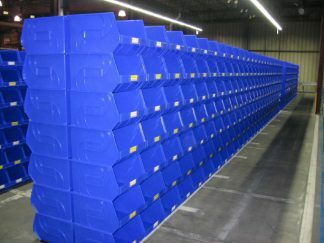 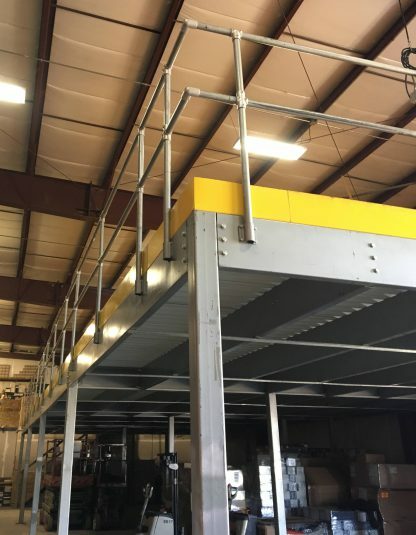 This mezzanine utilized a few of the modules from a very large mezzanine we purchased and tore down. 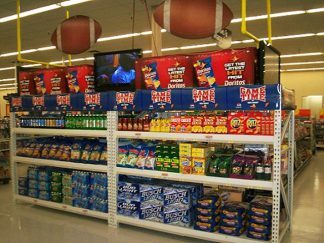 Please give Ron Welter a call at 319-465-4061 x110 for all of your mezzanine needs.